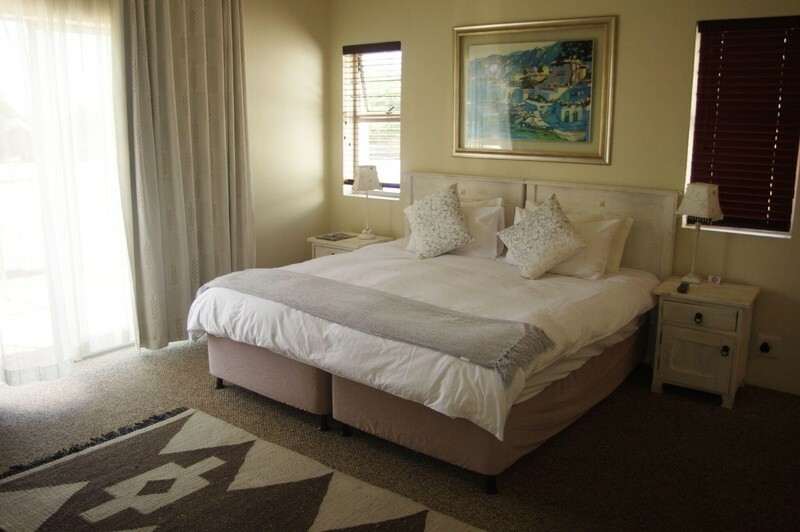 Located a 10 minutes walk to the beach and with Indian Ocean and Port Elizabeth Harbour views, Aristotle Guest House offers serviced guest rooms and self- catering flats with air-conditioning. There is an outdoor pool and a garden. A full English breakfast is served daily in the breakfast room. 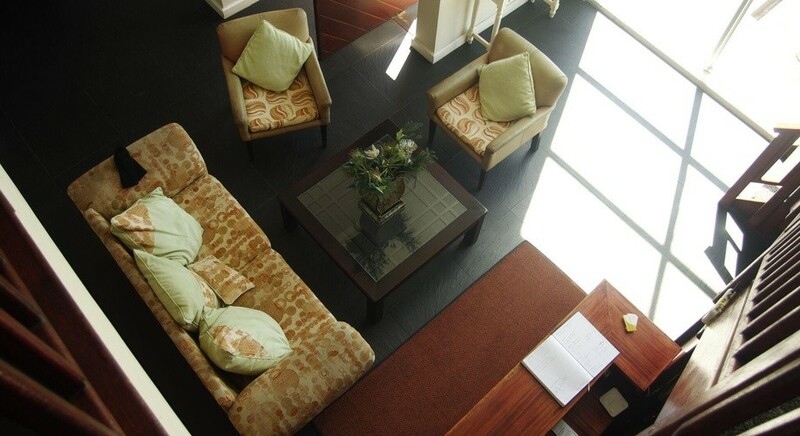 Several restaurants, cafe’s, shops and bars are within a 15-minute walk away. 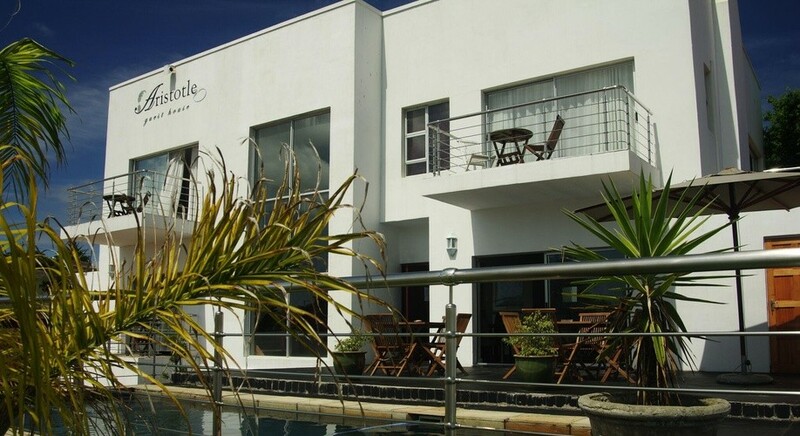 The Aristotle Guest House has braai/barbeque facilities and dinner is available upon request. 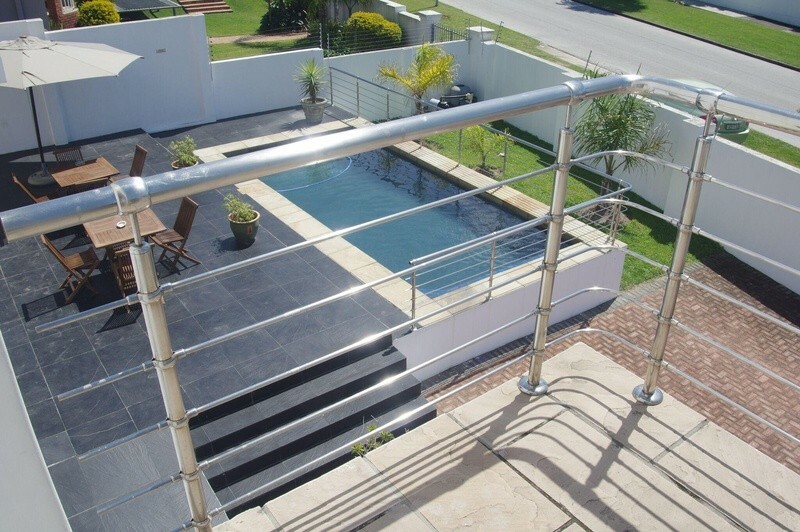 Guests can sunbathe poolside or relax in the seated garden area overlooking the pool. 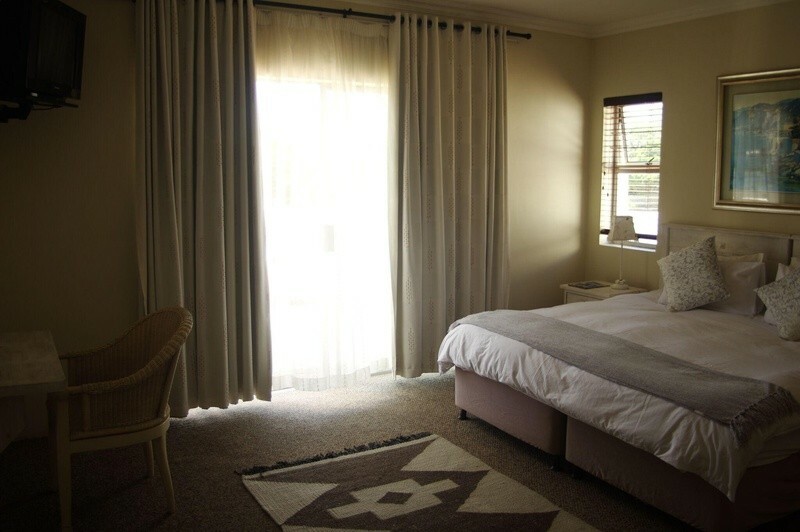 Upe Private Nature Reserve is a 13-minute drive away and Addo Elephant National Park is a 1-hour drive away by car. 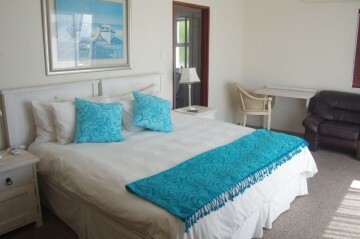 Our Rooms The luxury accommodation comes with a private bathroom and a satellite TV. 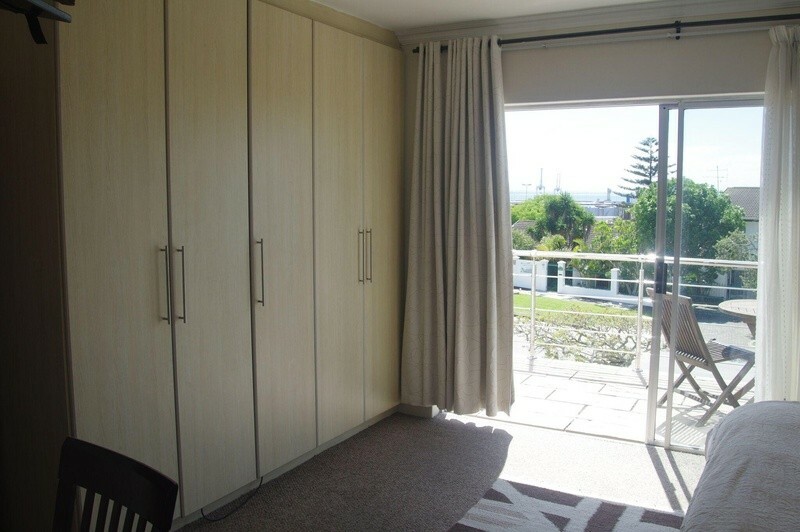 Some rooms come with a balcony, and the self-catering unit has its own private garden, a fully equipped kitchen and secure parking.